My warmest greetings to all. It gives me great pleasure and pride to welcome you to the Modern Montessori School. Welcome to the Modern Montessori School! Firstly, I would like to express my admiration for what the Montessori School has accomplished since its foundation, and its present position as one of the leading schools in our region. My warmest greetings to all. 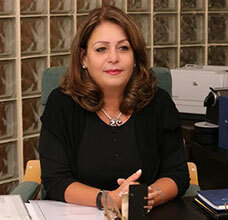 It gives me great pleasure and pride to welcome you to the Modern Montessori School. 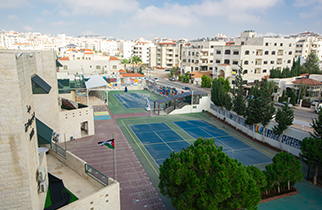 With great honor and enthusiasm, I am delighted to announce the completion and addition of several new initiatives, facilities, and a new MMS IB College building that will enhance the academic and non-academic journey your children will experience from this day forward at their second home, the Modern Montessori School. 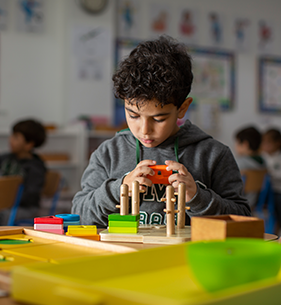 The Modern Montessori School has always been known as an institution that places considerable importance on the development and academic performance of its students, adopting methods which foster complementary values like creativity, character, exploration, and the independent thinking of a child. We have made sure and were extra careful to take this into account meticulously with everything new we undertook. Corresponding with the launch of this new user friendly website which is reflective of our institution, the MMS also opened the doors of the newest extension to its campus of the MMS IB College building. 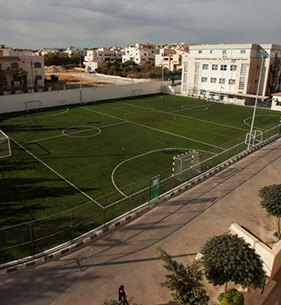 This semester, our MYP and DP students will be using this building equipped with all the newest amenities, facilities and educational technology to ensure that the MMS, as it has always been, remains committed to its students development and well-being, reputation and position providing the highest quality of IB education. The new building will house large classrooms and offices, state-of-the-art science laboratories, art rooms and studios, an MYP library, a Research & Robotics Lab, an examination hall that comfortably fits up to 130 students with a designated area for our students that might need extra time and/or allowances, as well as a state-of-the-art MMS Tech Hub equipped with the latest technology to make sure our students’ passions, interests and wants are nurtured both inside and outside the classroom. This is to be followed by "Phase 2" which will see the transformation of the existing Senior School building and services tower into one with larger classrooms, department offices, an IBDP research center and a student lounge, an IBDP cafeteria for our DP students, an enhanced DT and LEAD department, as well as a new cafeteria with a new, healthy and delicious home-made menu. This will hopefully be completed by the start of the 2018/2019 academic year. 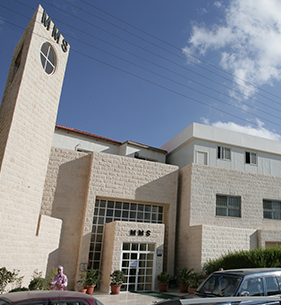 Following careful review, research and observation of the past few years, and in the spirit of the IB program, which we have offered since 1998 (becoming the second school in Jordan to do so at the time), I am also ecstatic to announce that, by the end of this academic year, the MMS would have hosted both the PYP and MYP verification teams. This will be the last step to hopefully officially becoming accredited with both programmes and thus provide the full IB continuum to our students. 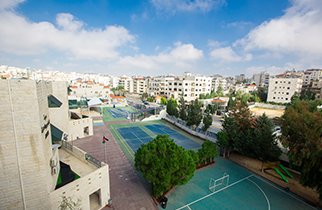 We believe that MMS students, with a Montessori methodology and philosophy foundation at the Kindergarten in their educational and developmental journey, and going through the IB continuum (PYP, MYP then DP) in their primary and formative years, will find themselves fully equipped, independent and prepared to face the world to be leading members of any community they choose to belong to. Our staff has worked diligently and tirelessly to make sure the programmes are applied to the highest of standards, whilst still maintaining the MMS essence and atmosphere encouraging and promoting autonomy, educational rights and learning achievements. I am sure their hard work will pay off with full accreditation by the end of this year. We are, as always, immensely proud of them all. 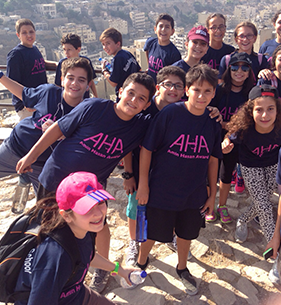 Historically, the Modern Montessori School's unique approach to educational leadership has differentiated us from many other educational organizations in the region. 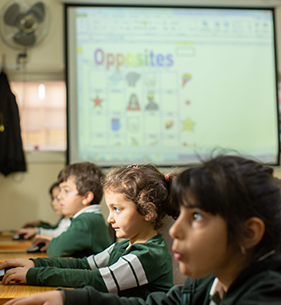 Our philosophy focuses on developing in students the characteristics that enhance their innate abilities, thus creating the global leaders needed to face the challenges of the 21st century. In order to achieve that, it is our responsibility to provide; strong instructional techniques based on solid academic curriculum, self-directed activities, and foundations for building collaborative behaviors. 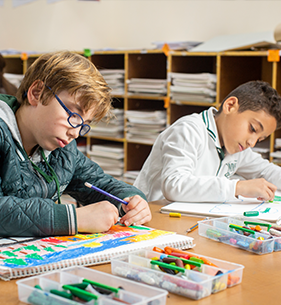 Our vision aims to better position the Modern Montessori School on the educational global map as one of the leading schools of tomorrow. 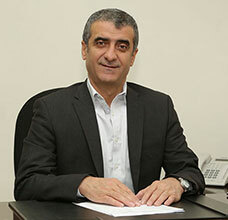 To achieve this goal, and in coordination with our CEO, Mr. Mohammad Youssef, as well as our newly appointed and highly-accredited management staff, a strategic and operational model has been designed to elevate the overall performance and achievement level of all MMS students and teachers by equipping them with modern learning experiences and competencies that will build a stronger generation of leaders, achievers and educators. With passion and inspiration, the Modern Montessori School, without question, believes that each and every one of our impressionable young learners today will be transformed into leaders tomorrow. 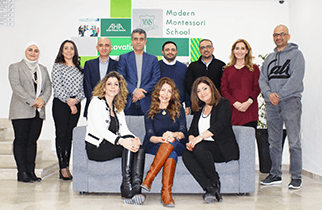 Last but not least, and on behalf of the Modern Montessori Family, we appreciate and thank you for the trust and responsibility you have bestowed upon us and we all look forward to welcoming our sons and daughters back to their second home every day. Welcome to the Modern Montessori School! Firstly, I would like to express my admiration for what the Montessori School has accomplished since its foundation, and its present position as one of the leading schools in our region. 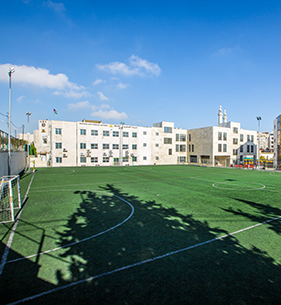 A well-established educational institution that aims to provide students with an inspiring environment where they can develop to their full potential. I welcome you as visitors to our virtual campus and hoping you would find it informative and reflective of what the school offers. 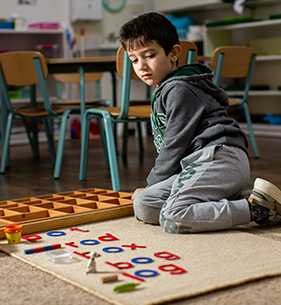 Since its establishment, the Modern Montessori School has been recognized for exposing its students to multiple experiences that reinforce the significance of understanding and accepting the differences that make every person unique. With this being an embedded aspect in our mission, we aim for every MMS graduate to be a well-rounded, responsible, aware, effective, hardworking, and positive member of any community he/she find themselves living in. 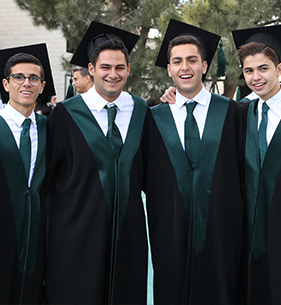 As the second school in Jordan to become a certified IB college, our goal is to give our students the best possible educational experience and provide them with an ethical foundation to become responsible for their own choices. 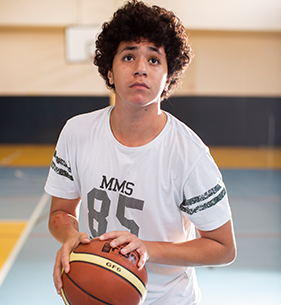 First established in 1985, MMS has been designed to meet international. 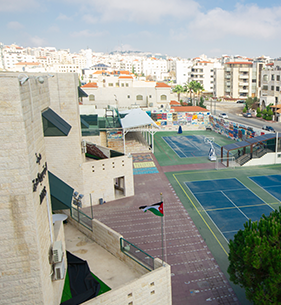 It is accredited by the International Centre for Montessori Education (ICME) and has been an IBDP school since 1998. 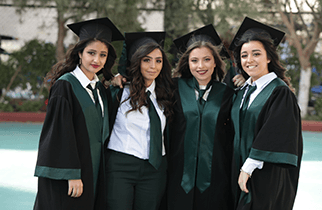 With highly qualified and professional faculty and staff members, our school is committed to offering various academic and non-academic services and opportunities for students in order to ensure they attain the best possible holistic educational experience. 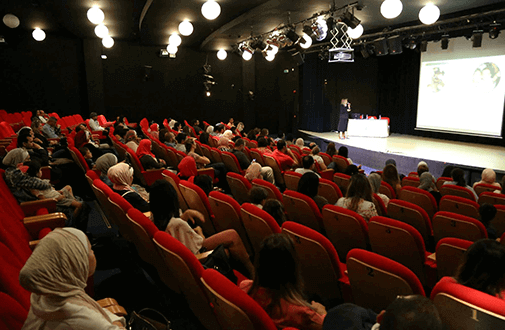 In an increasingly demanding and competitive world, it is expected that parents and educators might become anxious and concerned about their children and students handling the challenges of the 21st century life. 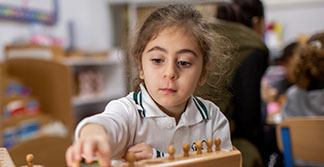 At the Modern Montessori School, we direct all our knowledge, resources, experiences, and efforts to educate, mentor, coach and guide our students into becoming independent critical thinkers, resilient adults, and well-educated decision makers who can stand on solid ground competently and confidently, both academically and non-academically, when faced with any opportunity or challenge. 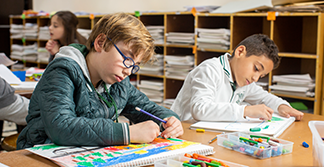 The Modern Montessori School aims to provide a rich and stimulating environment where children can develop to their full potential. 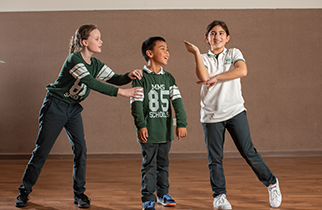 Understanding and appreciating the differences that make every student unique, each child is valued as an independent thinker and encouraged to make choices on his or her own. 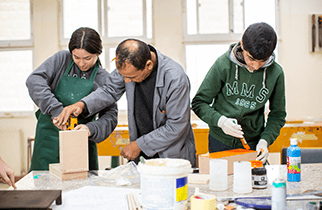 Our system of personalized education encourages every student to develop his or her own talent, to respect the differences in others and to be a responsible member of a community, thus achieving the finest possible holistic education. This aims to instill a pride in accomplishments, providing the students with the confidence needed to use their abilities to the fullest and enabling them to define and achieve success in college, career and above all, in life. We believe that each individual has limitless worth and potential, and this ‘approach to life’, as Dr. Montessori put it, is at the heart of philosophy. 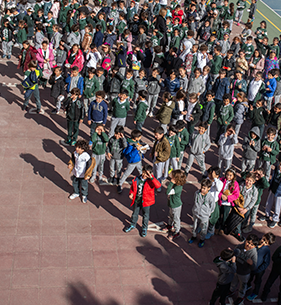 We believe that by providing students with a nurturing environment within which we cater for the personal and intellectual development of each child, we can allow each student to fulfill his/her potential. 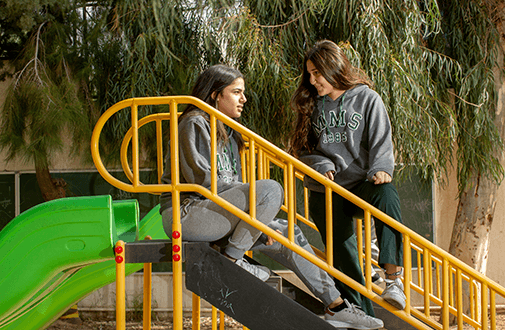 MMS is dedicated towards providing a quality education for all students from all walks of life including those with different abilities who might need specialized help in order to succeed in school, at university and in life. 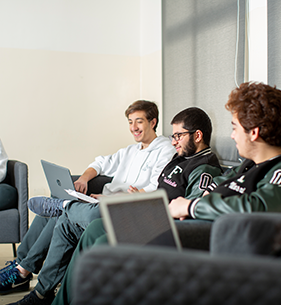 We aim to graduate independent thinkers who are self-motivated individuals ready and able to challenge themselves and play an integral part in their community. 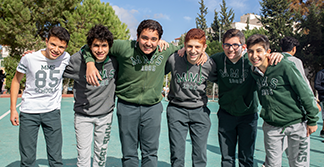 The MMS philosophy is to instill in our students a deeply rooted sense of pride in themselves and their cultural heritage, while at the same time promoting international-mindedness and a strongly held understanding of and respect for differences between cultures and individuals. We foster ethical behavior and enforce a strong Academic Honesty Policy. 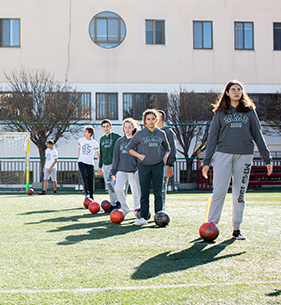 We aim to ensure that both our rigorous academic and rich extra-curricular programmes work together to provide students with a holistic learning experience. 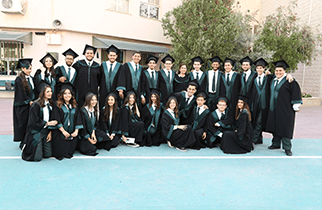 We believe that this can only succeed through a high level of co-operative planning, teaching and evaluation, designed to produce success in advancing the learning process of the students.